Irene Yang is an associate attorney of Lucy Lu & Associates. She is dedicated to immigration and estate planning practice in the firm. Irene Yang immigrated to the United States from China at her young age. 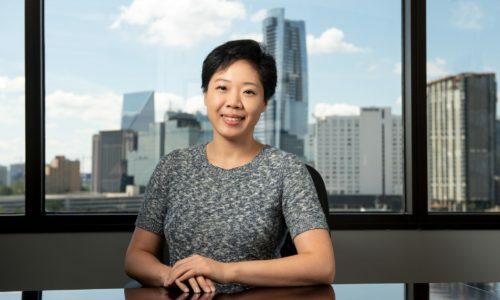 Before joining the firm, Irene practiced in employment based immigration, family immigration, removal defenses and family law for 4 years.She served in the roles of both outside counsel and general in-house counsel in her previous positions. At Lucy Lu & Associates, Irene will continue to serve our clients in immigration, business planning, estate planning, and asset protection.